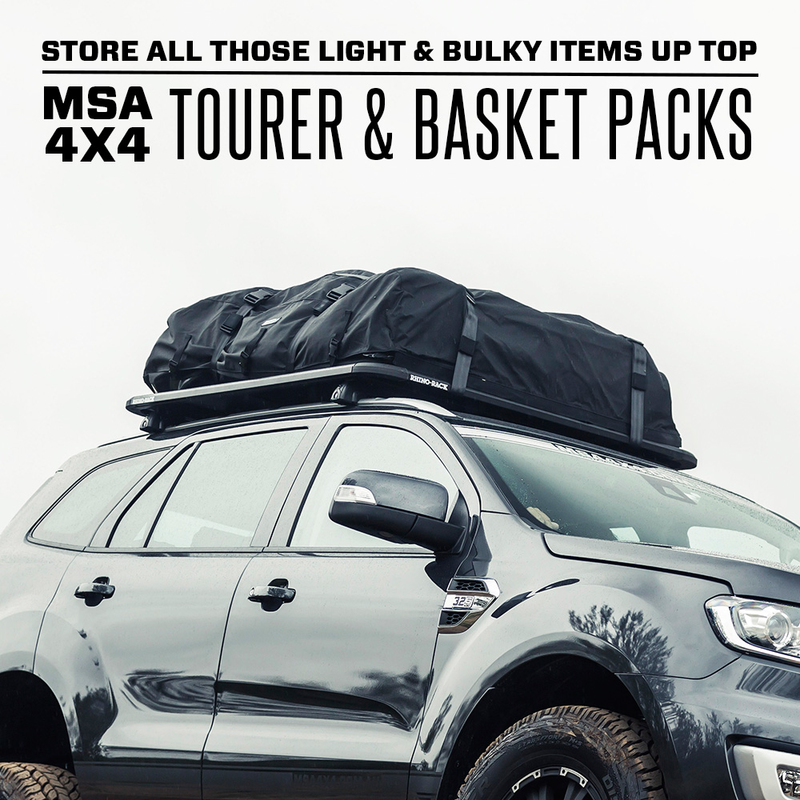 MSA 4X4’s Half Packs are a great way to extend the storage capacity of your vehicle and allow you to store your items safely and easily, whilst keeping everything secure from the weather. Manufactured from heavy duty 15oz canvas, the Half Pack allows you to pack those light, bulkier items such as blankets and chairs etc, without having to cram it all around the kids in the back seat! 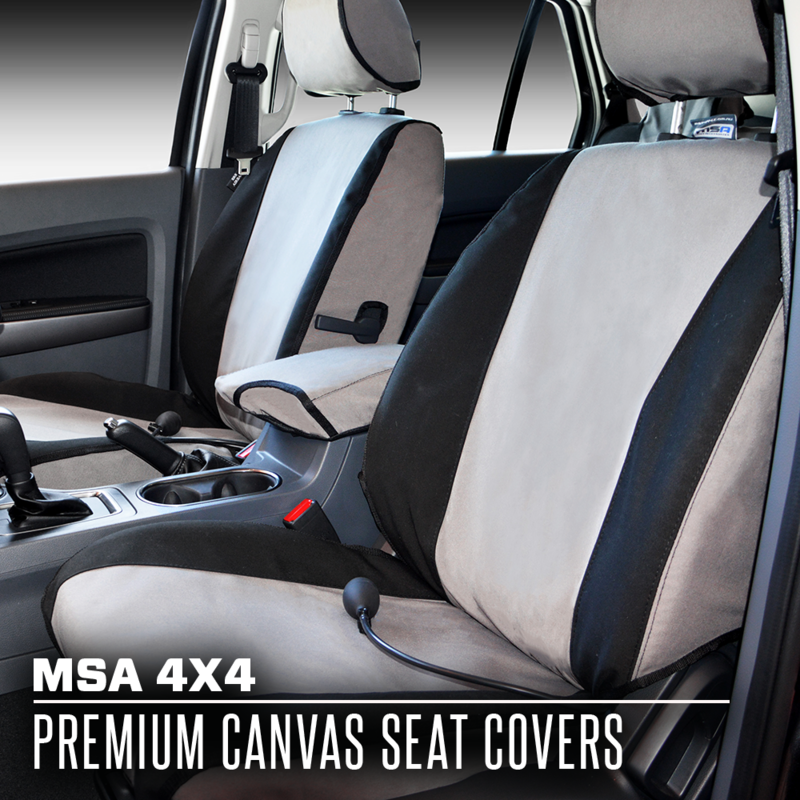 Your vehicle’s roof provides additional storage opportunities for light, bulky items as well as awkward shaped items. 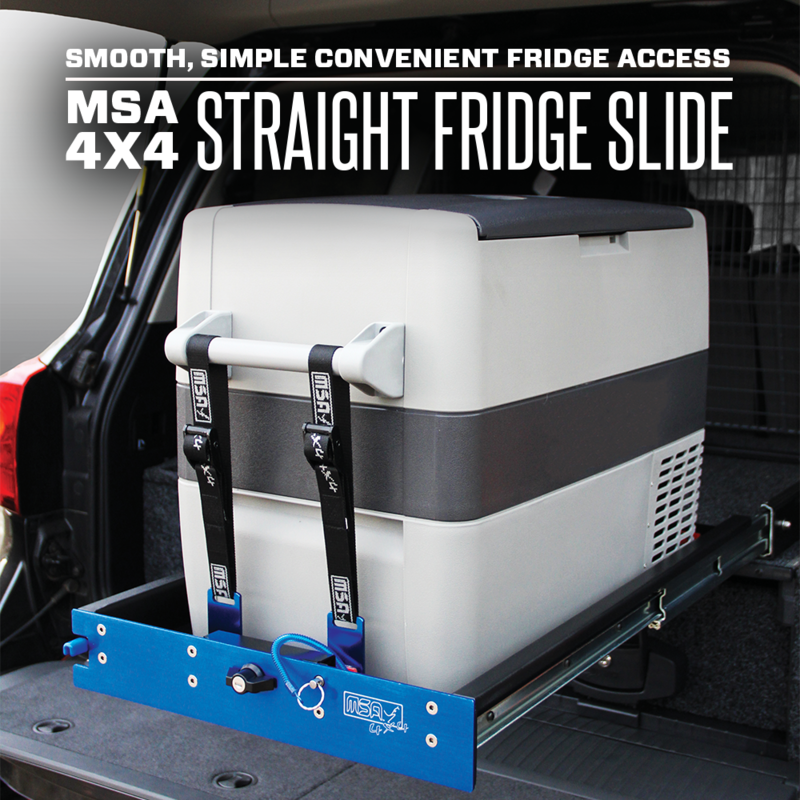 MSA 4X4’s Half Packs are a great way to extend the storage capacity of your vehicle and allow you to store your items safely and easily, whilst keeping everything secure from the weather. The pack is easy to use and comes fully equipped with an adjustable 50mm seat belt harness system and lockable YKK chunky zips with double metal sliders on 3 sides of the bag. It also features a removable 100% waterproof cover for extra protection against the elements and when travelling through the bush.